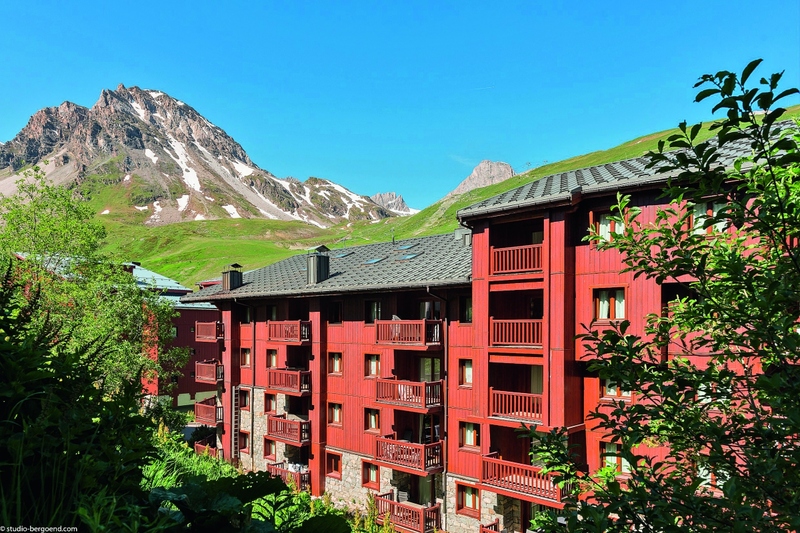 The 5 star hotel “Les Suites du Montana” in Tignes: See the sights of privileged world. 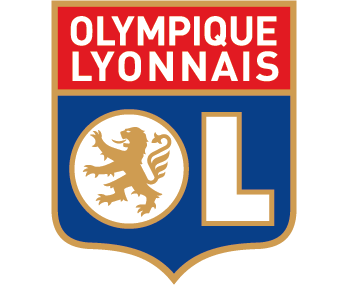 Come in. Right from the very start you are experiencing the perfect balance between an intimate place, a cosy atmosphere and the delicacy of the decor. Give full attention to the surroundings. 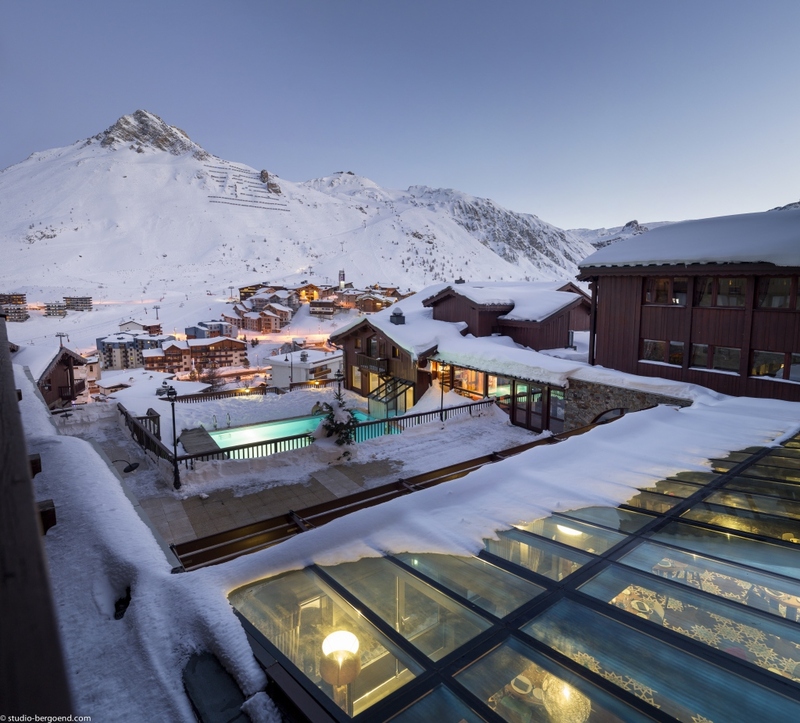 Thanks to its unique position on the roof of Tignes, the hotel offers an open view over a peaceful panorama. Open the door; you are already on the slopes. Discover you spacious and comfortable suite. 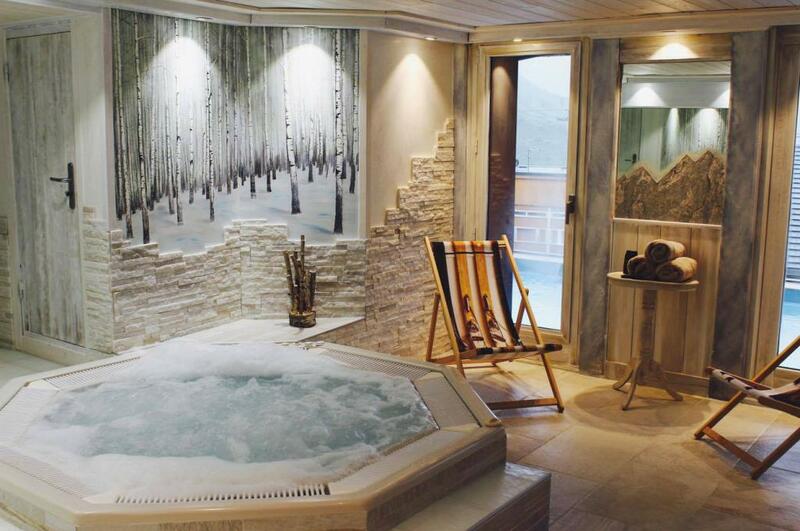 The fireplace, the Jacuzzi bath and the sauna are here to provide you with an absolute wellness. 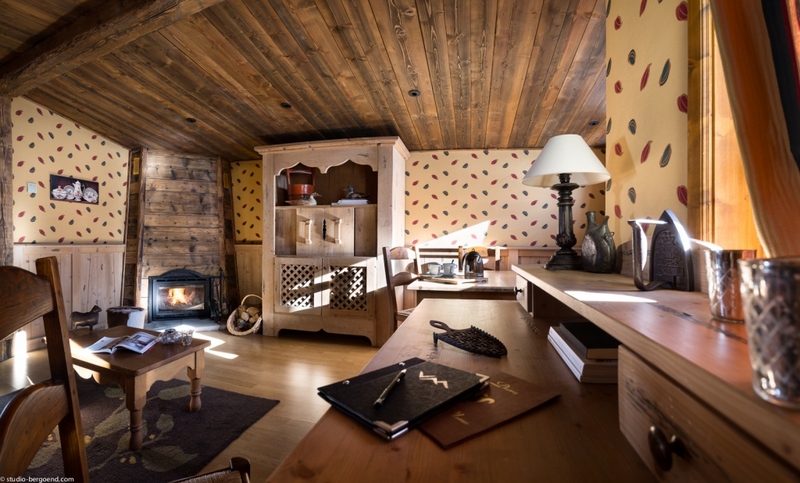 The 4 star “Chalet Airelles” in Tignes: The promise of a highly exclusive stay, an experience to treasure for all time. 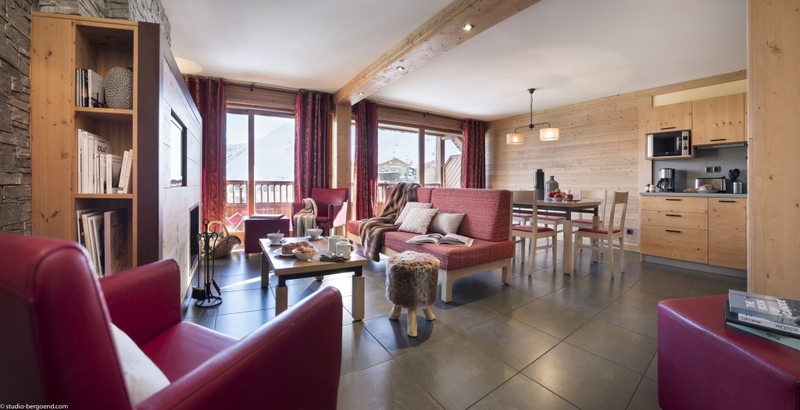 This outstanding Chalet is made of 8 duplex apartments endowed with generous volumes, 100sqm. It guarantees a warm and natural brightness in each of them. Life is organized around a lounge with fireplace, four bedrooms and two bathrooms, the ideal location to enjoy your vacation with family or friends. The fireplace and sauna fitted in every apartment are the promise of well-being and harmony. 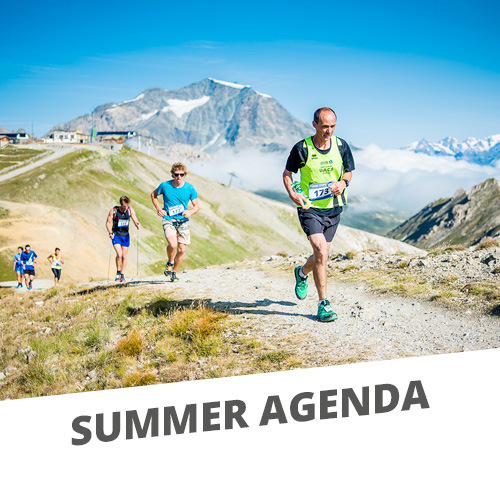 The magic of “Chalet Airelles” combined with the exhilaration of the summits…the perfect match. 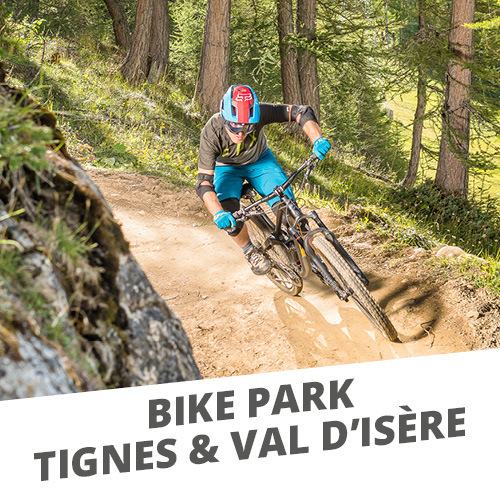 Particularly sunny, situated in the heart of Tignes Brévières, a traditional Savoyard village, the Hotel Club mmv Les Brévières, newly classified as a four star Holiday Village, and renovated in a modern and warm style in 2016, invites you for Club holidays in the fresh air. 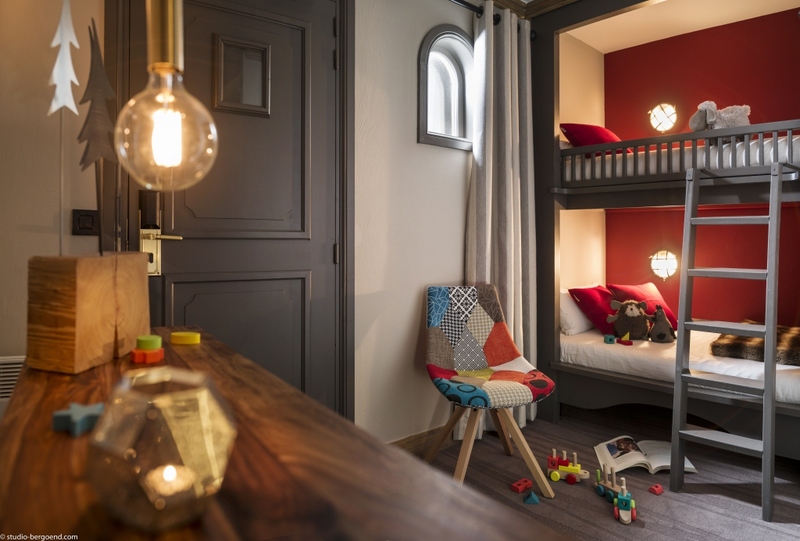 The Hotel Club has 146 modern and spacious bedrooms with 2 or 3 beds as well as family mini-suites which are able to accommodate 4 or 5 people. Step through the door of the Hotel Campanules free of care, like a winter’s morning. 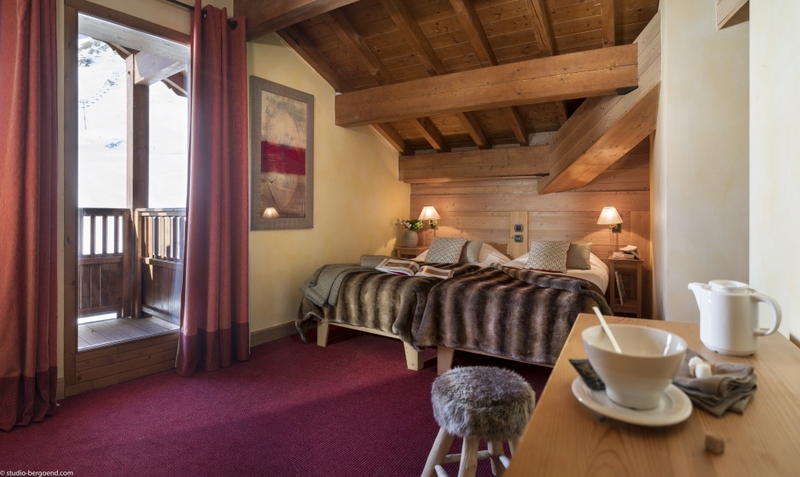 A charming traditional family hotel 4 star in Tignes. You will find an attentive welcome and personalized service in a setting of refinement and absolute serenity. 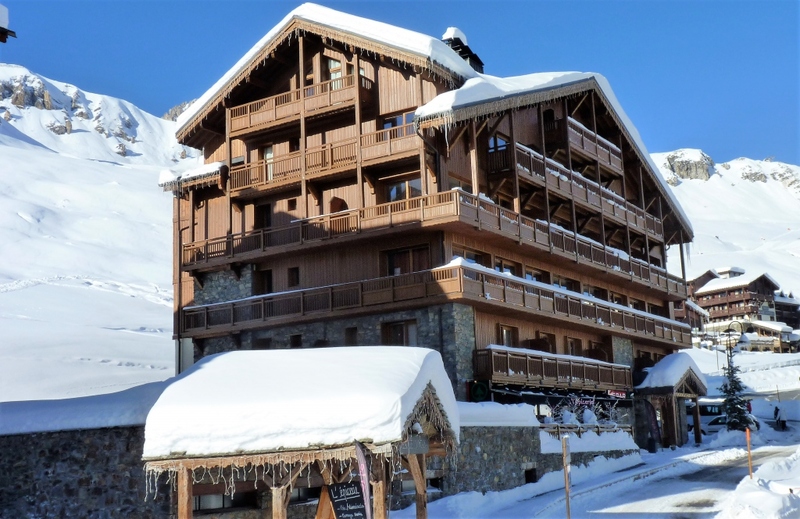 Located in the center of Tignes and very near to the slopes and lift . 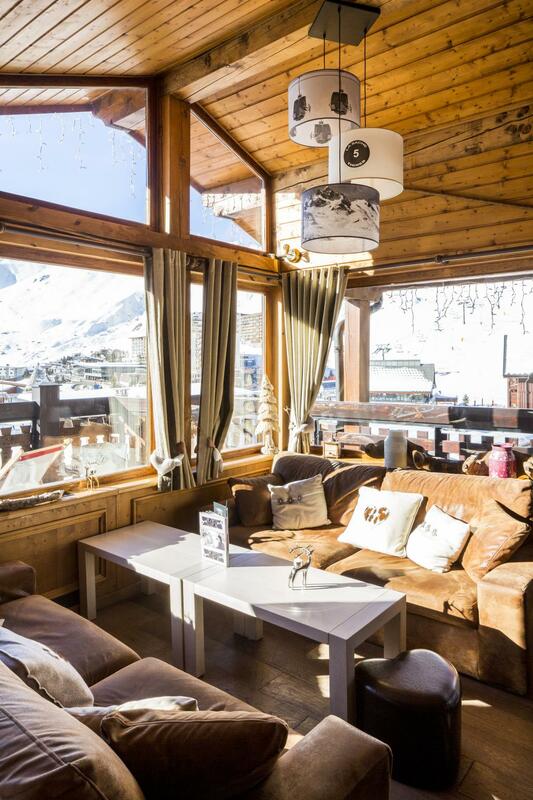 The 4 star hotel “Village Montana” in Tignes: create your best memories of family vacation. Make the most of your holidays: restaurants, bars, Spas are situated in the heart of “Village Montana”. 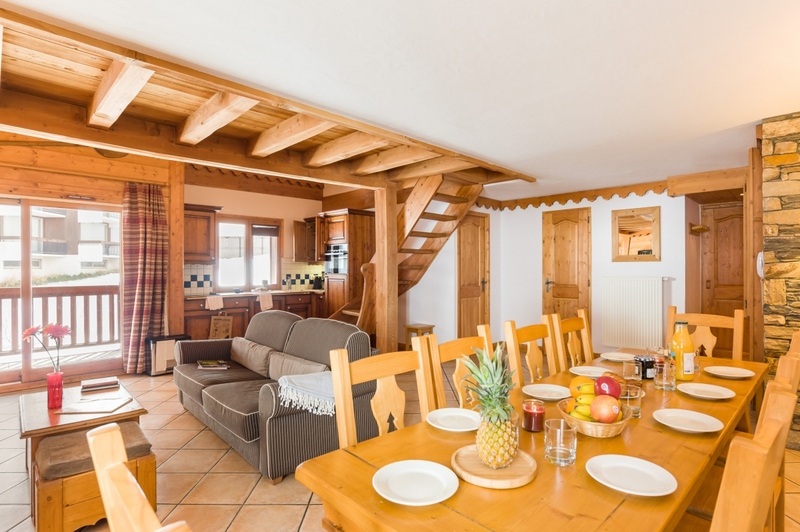 Children and parents alike will enjoy an ideal ski-in ski-out location close to a beginners' area. 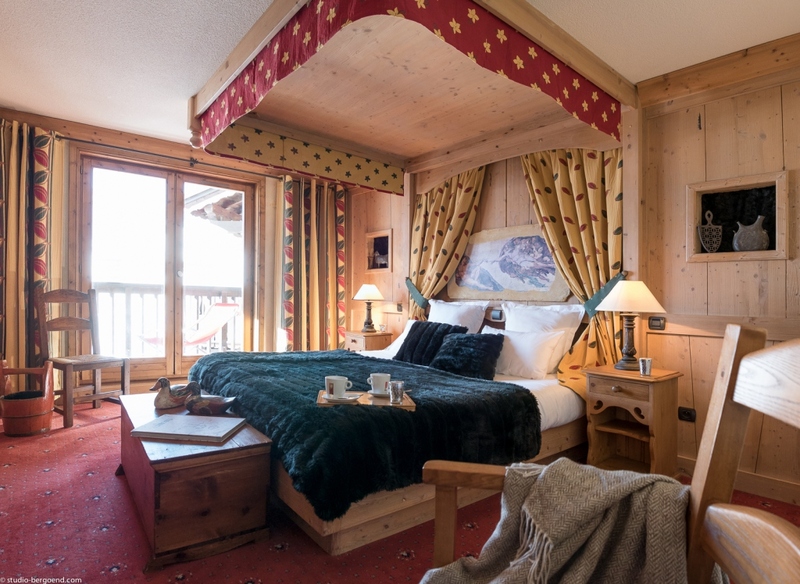 The pleasure will last in the hotel rooms, reinvented into a cosy atmosphere inspired by chic alpin design. 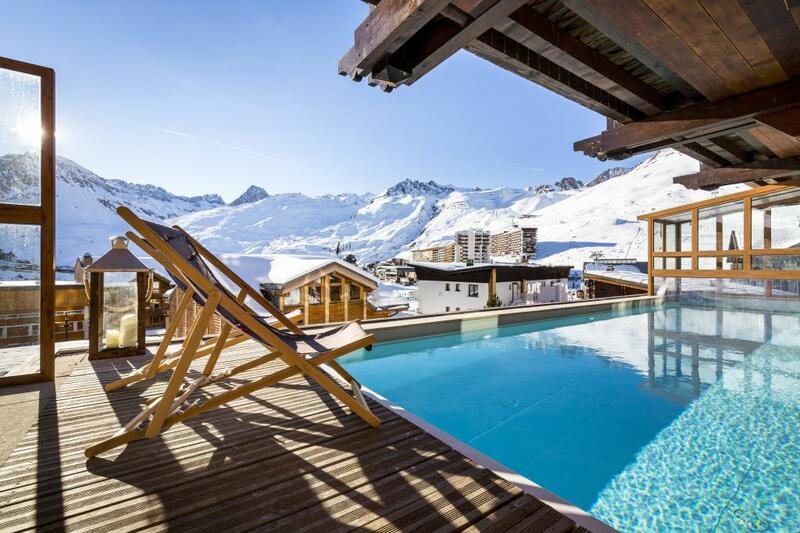 Will you be able to resist to the Spa and its outdoor Nordic swimming pool? Relaxing beneath the snowflakes while looking at the mountain is an unforgettable experience. 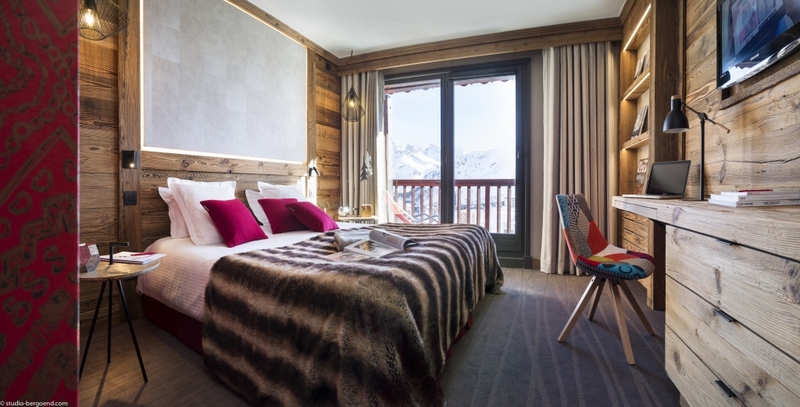 In the centre of Tignes le Lac, in the Rosset area, our 4* hotel ‘Le Taos’ provides a New Mexico inspired ambiance, and will allow you to discover the mountains as never before, thanks to its uninterrupted views: from the Aiguille Percée to the Grande Sassière. 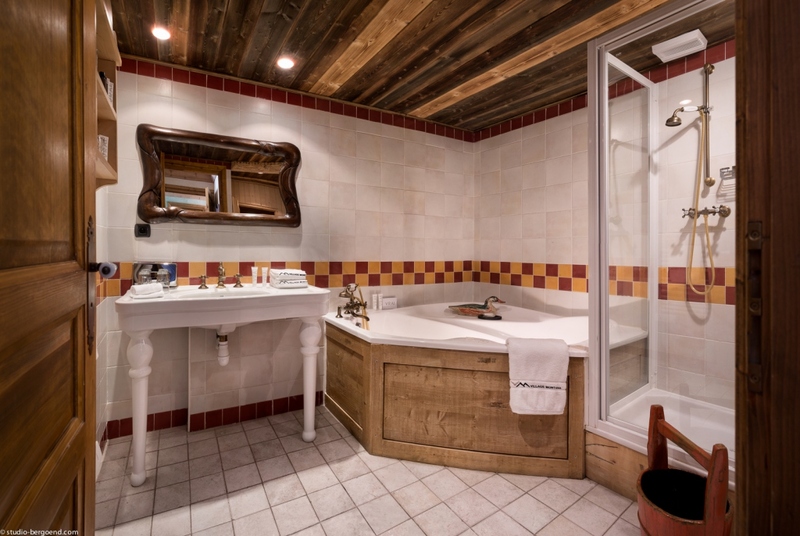 With direct access onto the Lavachet piste, and in close proximity to the Paquis chairlift, the hotel Taos is very central, providing easy access to all the amenities in resort. The understated and elegant interiors are decorated in colours inspired from the Taos region. 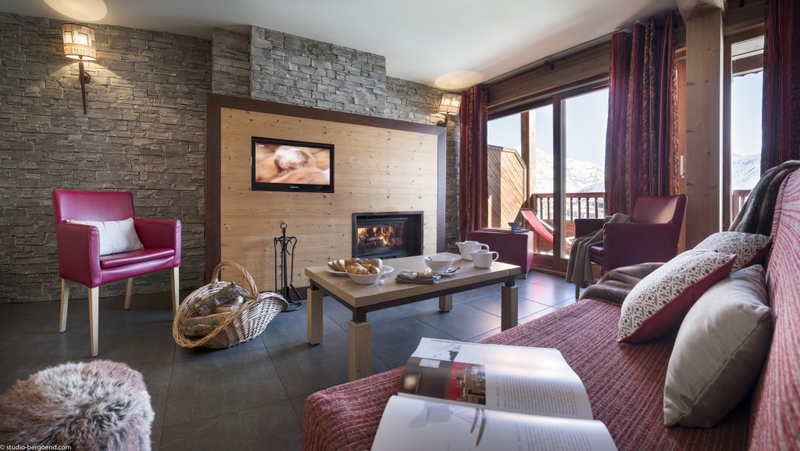 Come and recharge your batteries at our L'Ecrin des Neiges premium residence.This attractive residence sits 2100m above sea level in the Val Claret district on the Tignes mountain plateau. 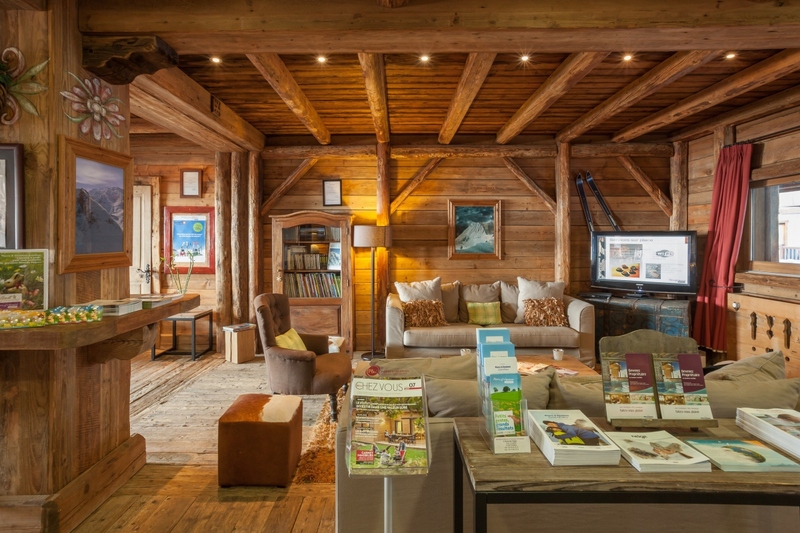 The residence is made of up two buildings constructed in a traditional Savoy style using wood and stone to give them an authentic charm.Inside, there are wooden beams and furniture so you can embrace the mountain way of life. 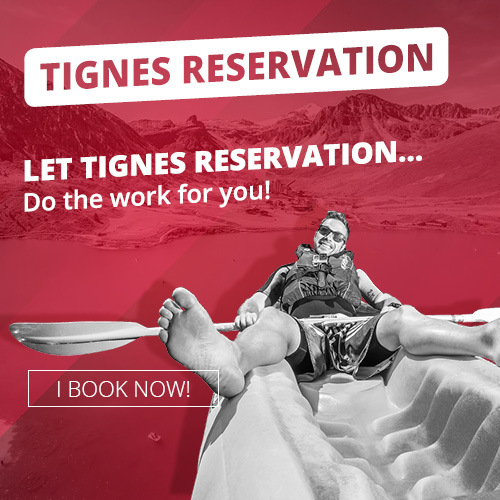 Tignes is a destination truly designed for family ! Our exclusive concierge service will answer to all your requests. Concerning relaxation, you will be impressed by the wellness area and especially by the swimming pool equipped with children's pool. 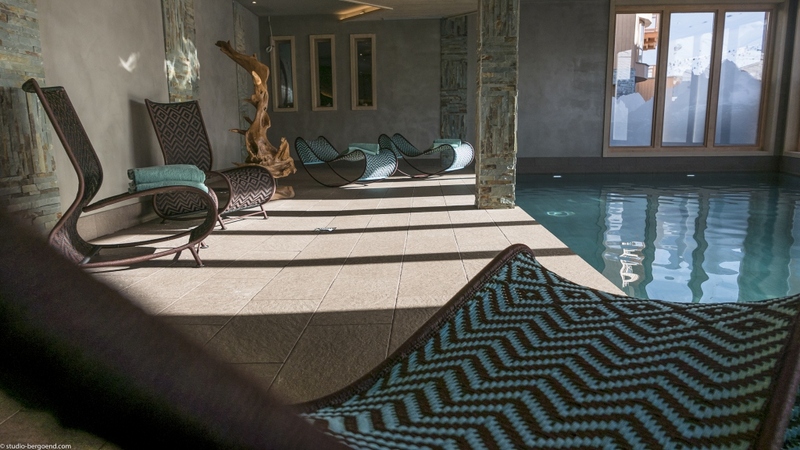 Our Ô des Cimes Spa Centre will bring treatments and massages to your whole family. 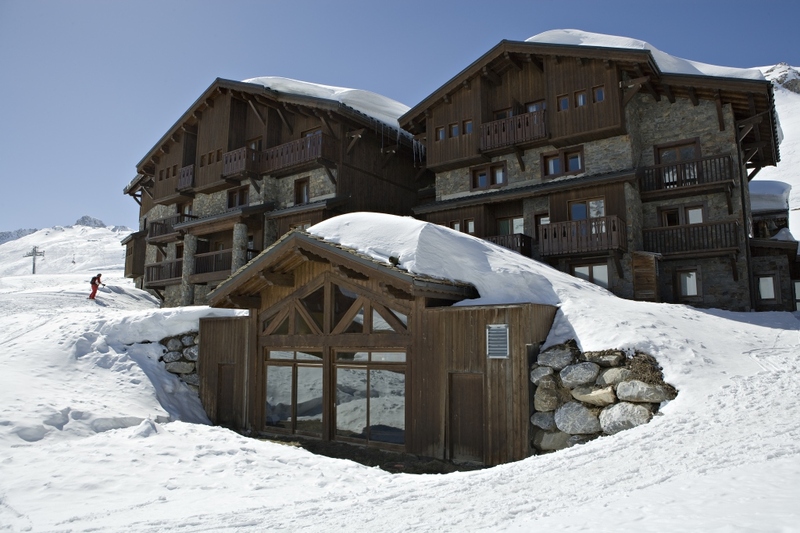 The residence Kalinda offers a special access to L’Espace Tignes/Val d'Isère. Naturally, around the village square, you will find all shops you need during your stay. Come to enjoy the Après-ski entertainment in the heart of the entirely pedestrian village.